You are part of a small but enthusiastic team of professionals who are committed to make a difference. You are able to work independently whilst being part of this team. You will work closely with the Head of People. 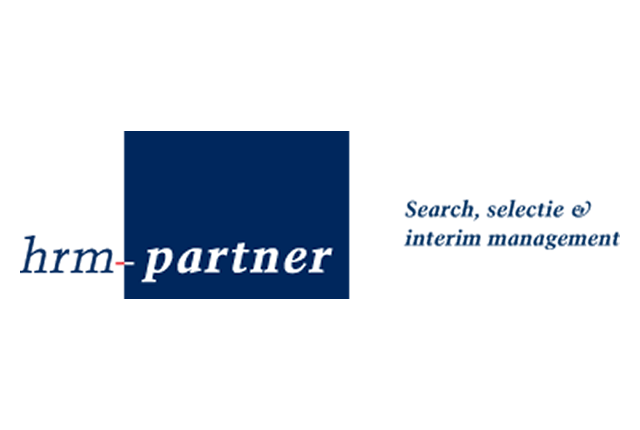 You are responsible for providing effective and professional people services across the different offices and you will provide fast and effective strategic and operational HR support to senior stakeholders throughout the organization (several European countries). There will be a particular focus on management development and talent development. Besides that you will also support throughout recruitment processes, onboarding, act as a change agent and assist with the development and implementation of new policies. You will also play an instrumental role in supporting key organizational development projects. In this role you are an ambassador for the organizations culture and values, you take initiatives to support the management to have these anchored within the organization.